SUNDANCE 2019 | Wizzo & Co. 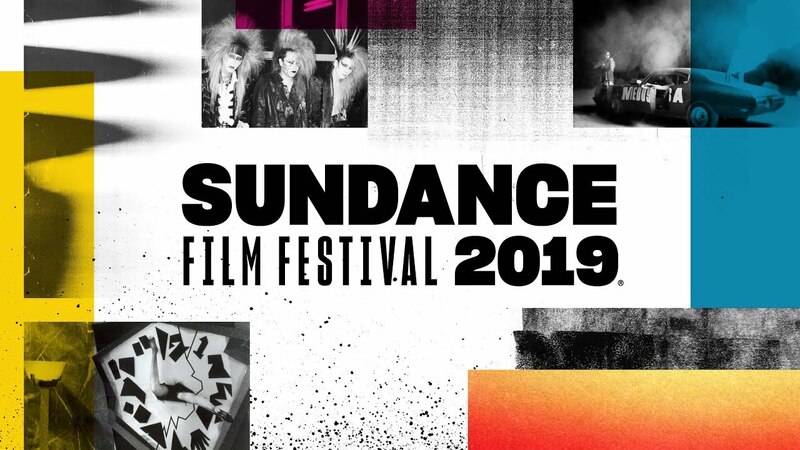 The official selection for the Sundance Film Festival 2019 were released yesterday, with films featuring work by several Wizzo & Co HoDs making their world premiere. Production Designer Kaet McAnneny designed The Wolf Hour, directed by Alistair Banks Griffin and starring Naomi Watts, Jennifer Ehle, as well as up and comer Emory Cohen. Once a renowend counterculture figure, June E. Leigh now lives in self-imposed exile in her South Bronx apartment during the incendiary ’77 Summer of Sam. When an unseen tormentor begins exploiting June’s weaknesses, her insular universe begins to unravel. A very high proportion of the film was captured on a sound stage, bringing much of designer Kaet’s work to the forefront of the film. Also making its premiere is The Souvenir, the much-anticipated feature from acclaimed British director Joanna Hogg. Featuring Production Design by Stéphane Collonge, and also Costume Design by Grace Snell, it follows a film student who begins finding her voice as an artist, while navigating a courtship with a charismatic but untrustworthy man. Against the wishes of her protective mother and friends she slips deeper and deeper into an intense, emotionally fraught relationship which comes dangerously close to destroying her dreams. The Souvenir stars Honor Swinton Byrne, Tom Burke, Tilda Swinton, in addition to Richard Ayoade.